This simple seasoning is perfect for summer! Add it to grilled fish or seafood for a vibrant punch of color and taste. 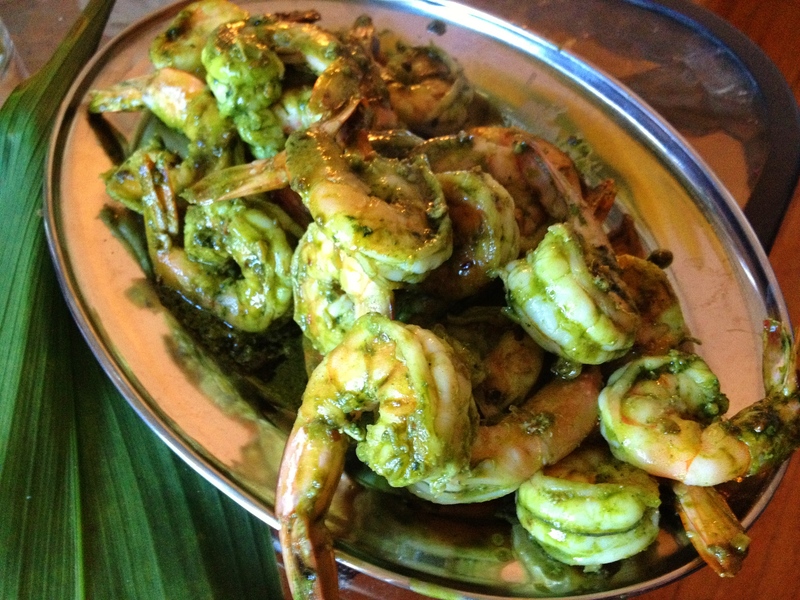 Matcha brings a lovely green, grassy flavor that pairs wonderfully with seafood! The lemon zest helps liven up the mix. In a small bowl mix all ingredients together. 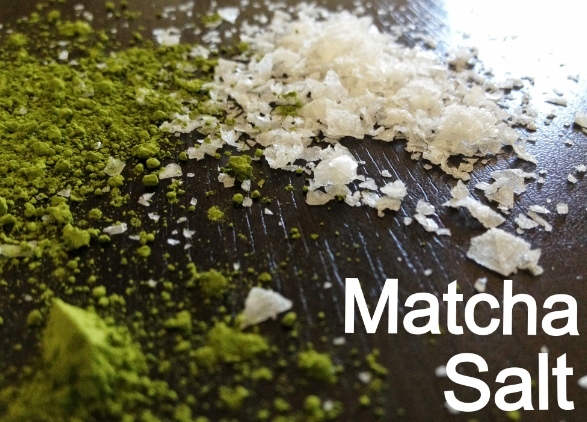 Make sure salt crystals are well coated with matcha. I like to add this seasoning in the last 30 sec of cooking. So if you are doing sauteed shrimp simply add the seasoning towards the end, toss and make sure the seafood is well coated (30 sec). Remove from heat serve and add some chopped herbs like cilantro and chives. Serve with lemon/lime wedges.